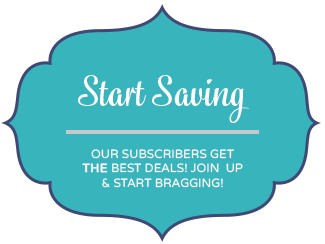 Sign up & we'll help you save for every event! 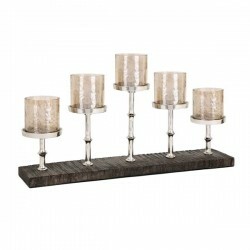 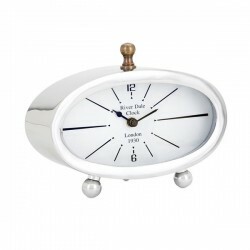 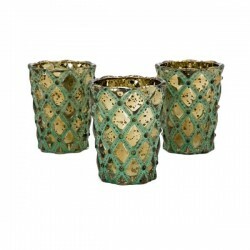 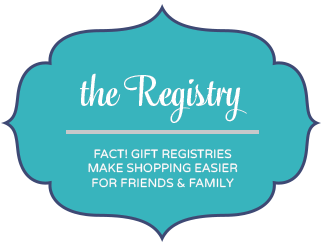 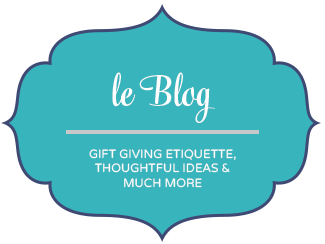 Looking for a gift for those who have it all? 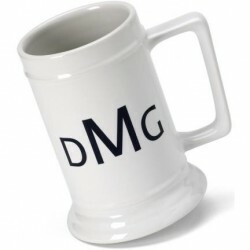 Your buddies can pour up a full pint in this ceramic beer stein. 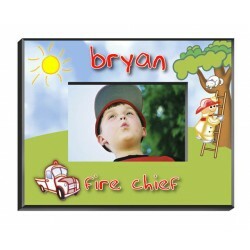 Hefty mugs can often be cumbersome ..
Norvel Retro ClockItem Dimensions: 5.75"h x 7.5"w x 3"Item Weight: 1.54lbs.Materials: 70% STAINLESS ..
Our Personalized Kids Definition Canvas Sign, is a perfect gift for your child to have in their room..
Budding firefighters will adore this whimsical photo frame featuring a brave fireman and his favorit..
Pberon 5-Light CandleholderItem Dimensions: 12.25"h x 22"w x 5"Item Weight: 6.16lbs.Materials: 61% M..
Lumina Glass Candleholders with Gift BoxItem Dimensions: 4"h x 3.25"dItem Weight: 1.7lbs.Materials: ..
Our Personalized Pastel Kids Canvas Sign-Pink, is a perfect gift for your girl to have in their room..
Clarimond Medium Metal Candle StandItem Dimensions: 42"h x 10"dItem Weight: 7.216lbs.Materials: 100%..
Our Modern Dog Silhouette personalized throw pillow is a perfect gift for dog lovers. 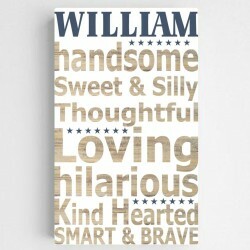 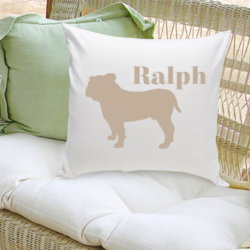 The throw pill..
Our "Man's Best Friend" silhouette personalized throw pillow is a perfect gift for dog lovers. 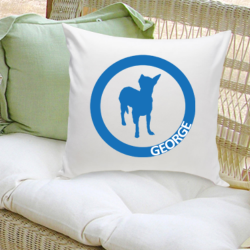 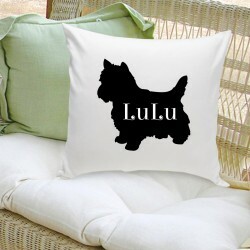 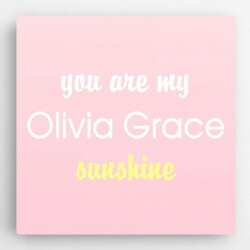 Custo..
Our "Circle of Love" silhouette personalized throw pillow is a perfect gift for dog lovers. 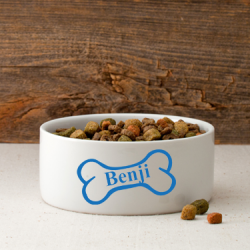 Customiz..
Our small, personalized ceramic pet bowl is a fun way to show your dog some love. 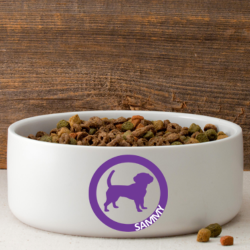 Can be used for fo..
Our small, silhouette dog bowl will be a great addition to your home décor and a fun reflection of y.. 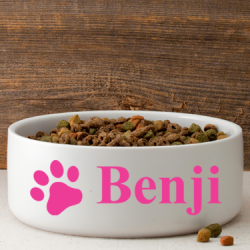 Nothing's too good for Man's Best Friend. 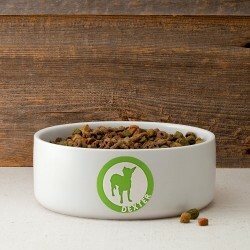 Our personalized large dog bowls are a great way to presen..
Let your dog dine in style with our personalized silhouette dog bowl. 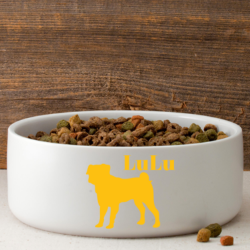 These personalized dog bowls a..
Our large, silhouette dog bowl will be a great addition to your home décor and a fun reflection of y..